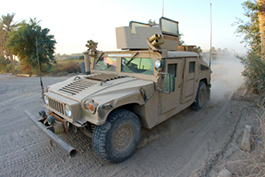 Cummins & Perry Products is uniquely qualified to help you with Rivnuts®, installation tools, and applications. Our commitment is to provide excellent customer service and value. 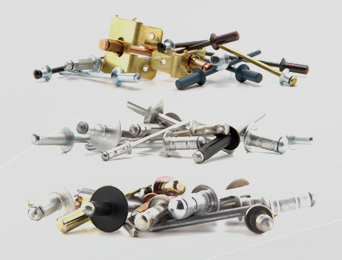 Welcome to Cummins & Perry Products, where we specialize in rivet-nuts, rivets, rivet tools, latches, hinges, handles and numerous other types of specialty hardware. 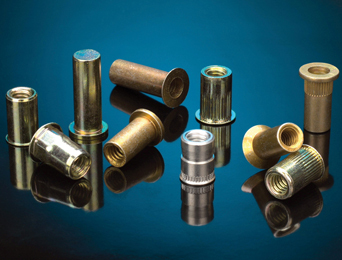 If you're looking for information or insight regarding the availability or applications of the vast number of hardware fastening devices on the market, you've come to the right place. At C & P, with more than five decades of combined experience in design analysis, engineering and sales of specialty hardware, we have the unique capability to analyze, design and test any application you may need. Using a Tinius Olsen Tensile machine, we can accurately test for installation load, ultimate tensile strength and ultimate thread strength. We can recommend the ideal fastening application for your specific needs to ensure that the end result is strong and secure. Our primary focus has always been complete customer satisfaction. We will work hard to provide exactly what you need at a value you can appreciate. 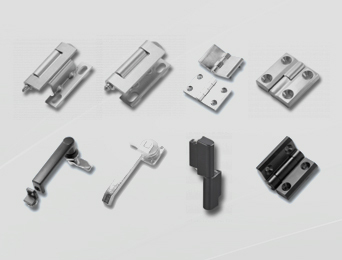 Whether it's specialty handles, latches, hinges, rivet nuts or installation tools, we have associations with the top names in the industry. 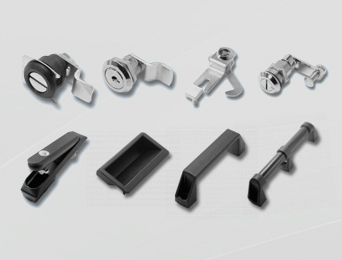 Whatever your fastening needs, look to us for your hardware and application solutions. 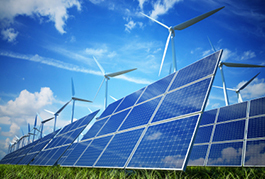 Please give us a call or contact us online to discuss how we can help handle your particular application needs.